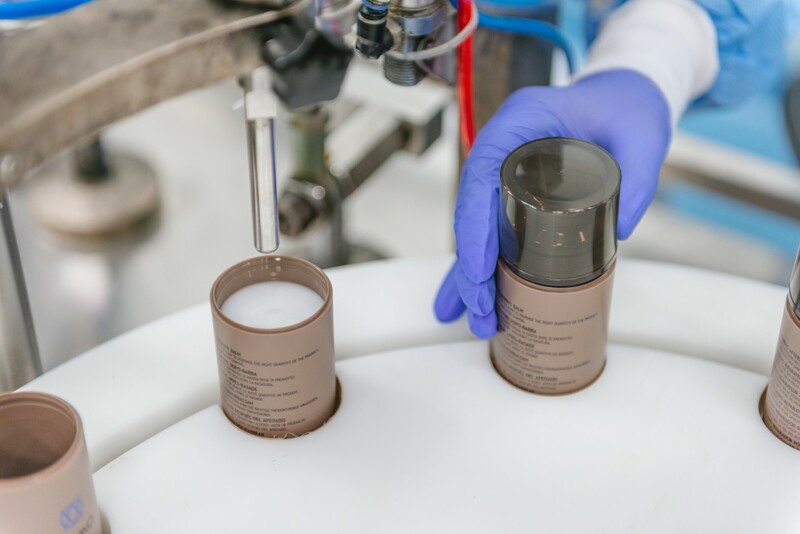 Since 1978 Sinerga has been outstanding in the third-party manufacture sector, operating as a partner of leading cosmetic and dermo-pharmaceutical international brands. We are able to meet customer's needs by a concrete synergy between (medium and long-term) planning and flexibility. 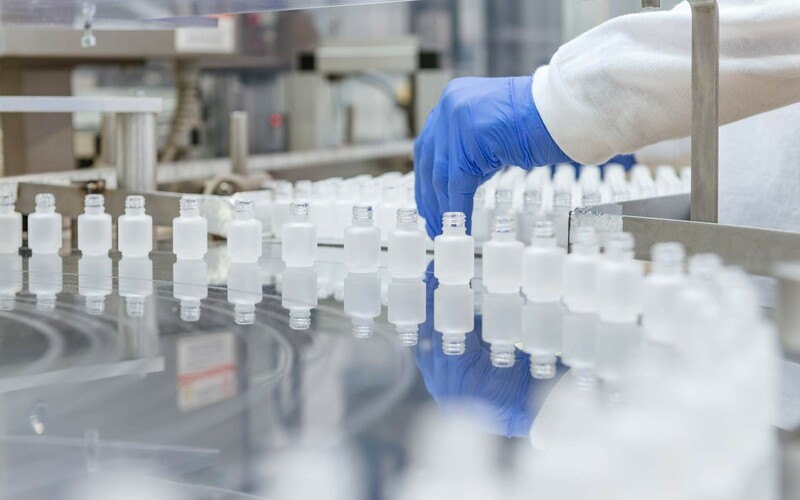 Experience and multidisciplinary scientific know-how allow us to respond promptly or to anticipate the needs of the dynamic dermo-cosmetic industry. The daily production capacity is 30 tons of semi-processed products with a packaging rate of 125.000 articles. 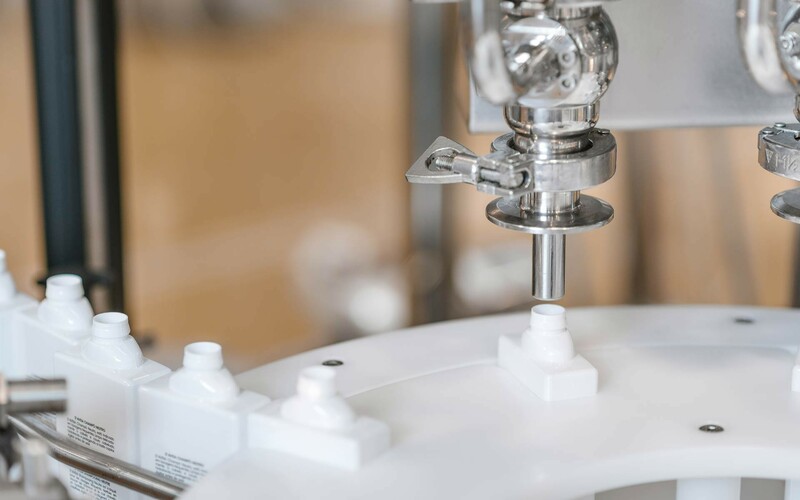 Our production machines include turbo-emulsifiers and vacuum mixers with a capacity ranging from 125 kg to 12.000 kg. A clean room is available to produce and package Medical Devices. Thanks to the flexibility of the packaging department, we can satisfy requests coming from both small and large producers. 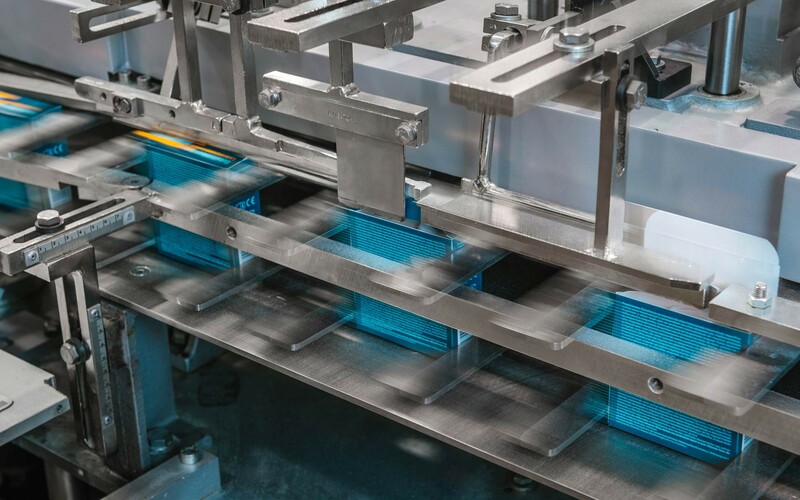 Lines for bottle/ airless bottles. Sinerga is a certified firm that guarantees high quality standards: Quality Management System Certification (ISO9001), Quality management systems for the manufacturing of Medical devices Certification (ISO13485); Certification for the Good Manufacturing Practices (GMP) of Cosmetic products (ISO22716). Furthermore, Sinerga manufactures products with certifications obtained by the most important Eco-certifying bodies. 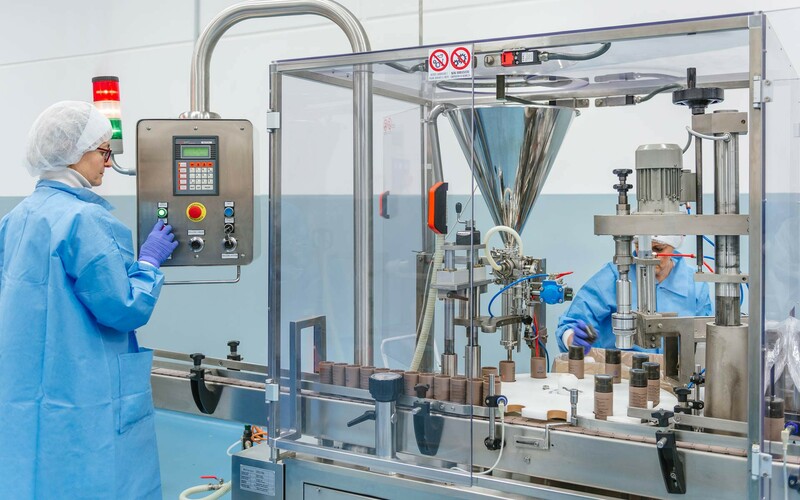 The modern structure of Sinerga facilities and a complete computerized management of the production flow (storage, weighing, manufacturing, packaging and shipping) allow the maximum level of precision, traceability and efficiency. This allows us to offer a lead-time aligned with customers’ requirements. Our modern plant in Gorla Maggiore (VA) is structured with a specific raw materials’ reception area in order to manage all the unloading operations in a quick and secure way. Sinerga has a storage area of 1500 pallets-rooms. 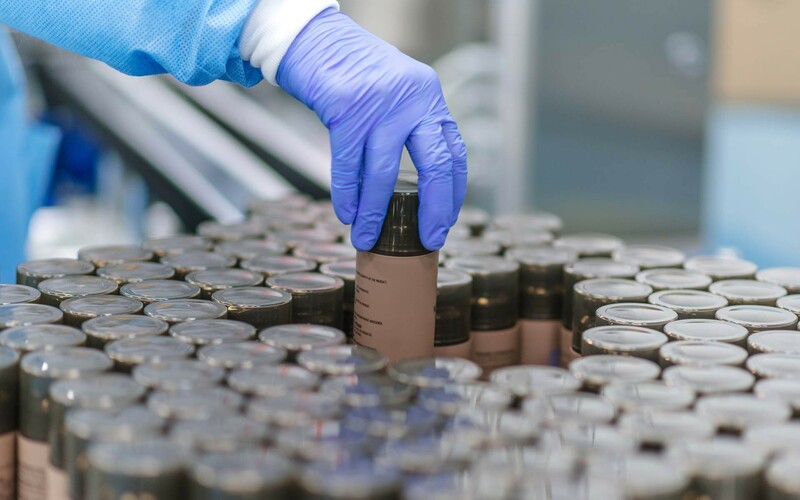 This area is organized by logistic points to assure a more precise and easier identification of goods: the Quarantine area (area for goods awaiting for Quality Control), the Raw Material Area, the Packaging Materials Area, the Semi-finished Products Area, the Eco/Bio Products Area. The bar code optical reading technology added to the computerized management of our warehouse enables a high level of efficiency in purchasing, movement and consumption, assuring goods' handling according to the FEFO system. Shipment Area: the shipment area is located just beside the packaging area in order to guarantee the fast and direct displacement of the finished product pallets. This area is equipped with the most modern and efficient infrastructures in order to handle all the operations quickly and with the maximum security. From their entrance up to their transformation process and to the shipment area, goods are electronically monitored in order to ensure their constant checking and their release before the delivery.